QuadMag Genie - Scientific Industries, Inc. 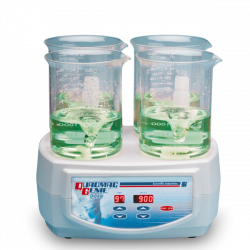 Robust four-position magnetic stirrer that provides strong efficient stirring for up to 4 vessels simultaneously. 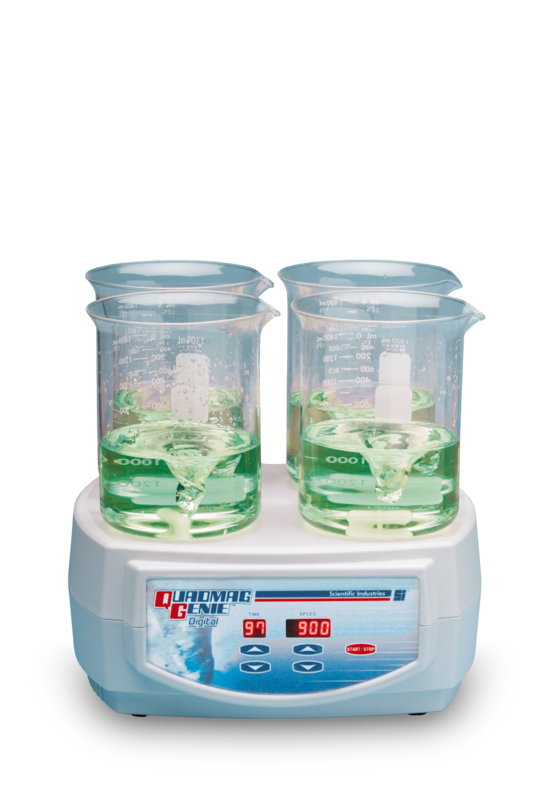 The QuadMag Genie is offered in Digital models with speed/time control.